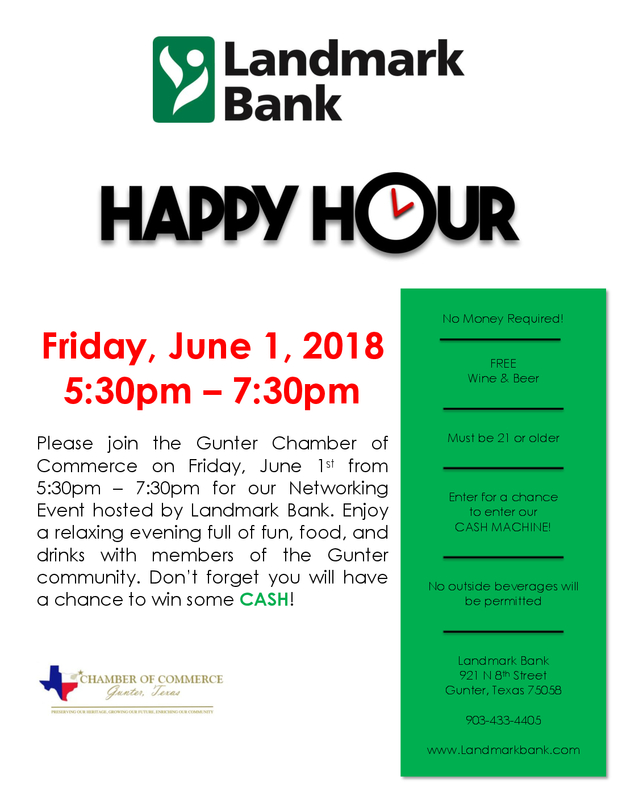 Gunter is a unique community exemplified by a commitment to the preservation of its history, a high quality of life, a vibrant business community, and environmental sensitivity. We are a city steeped in a rich historical past through which we have emerged as a vital, community committed to excellence, innovation, and sound fiscal policies. Our neighborhoods are safe, healthy, and as unique as the individuals who inhabit them.